hd00:32Pattern of sun reflection on dark black water surface. 4k00:09Water reflection and water ripple for cinematic video and layers. 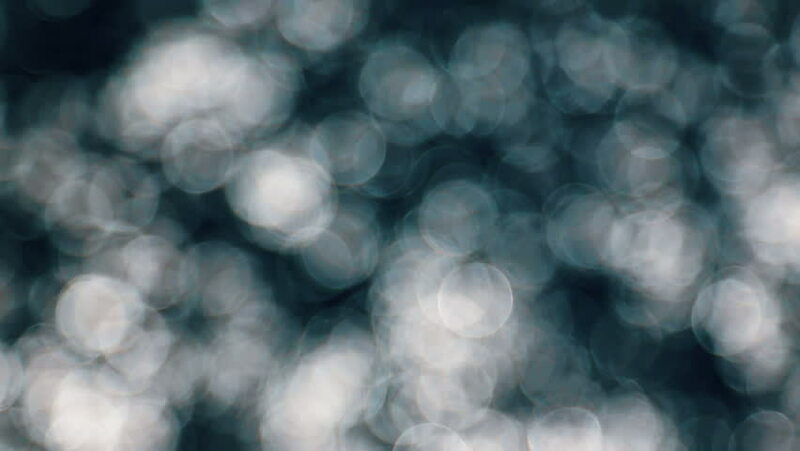 hd00:10Blurry abstract background of defocused sea. Tropical sea under sun light. 4k00:15Abstract black and white lights bokeh with a sliding camera move. 4K stock footage.